Good quality and competitive price, annual production of 1, 000, 000 sets, selected materials and strict production process guarantee the quality. 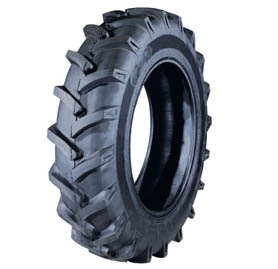 ther Agricultural tyres with pattern R1, F2, R4, are available in our company. Any information of these tyres you need please contact us freely. We sincerely welcome inquiries new and old customers all over the world.